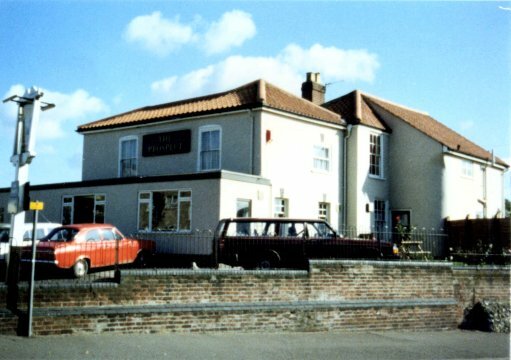 FREEHOUSE First supplied by Steward, Patteson, Finch & Co during year 1839 to 1840. Address also as 2 - 4 Philadelphia Lane and as Penn Grove. Closed 1992 and later demolished. Sign post still standing 2011, with pharmacy sign. Was three rooms: Bottle & jug, snug and bar.